LG is reported to showcase upcoming V30 at IFA in Berlin. The Berlin event will be special for LG that because it will be the first time when LG unveils a flagship device at the IFA Berlin. There was speculation of Galaxy Note 8 to be launching in IFA Berlin but after Samsung moving out from IFA Berlin now all eyes on the LG V30. 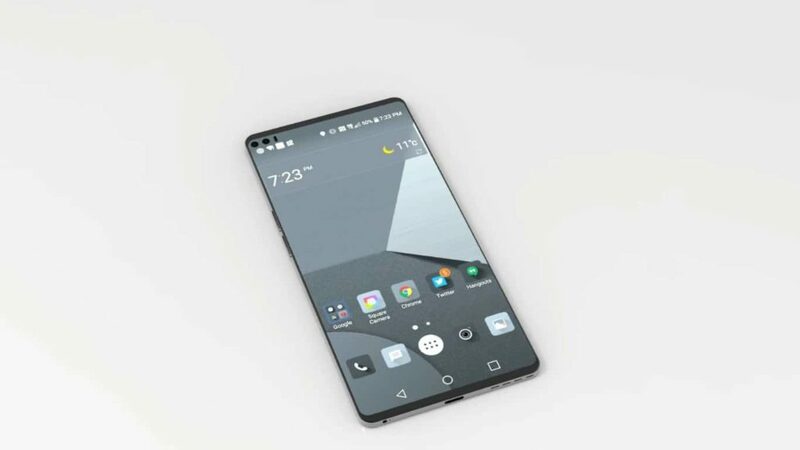 The V30 is expected to feature an OLED bezel-less display with VR Support, the latest Snapdragon 835 chipset, a dual-camera setup on the back, new ESS Quad-DAC, a 3.5mm headphone jack, IP68 waterproofing dust & Water resistance. It will also feature a secondary screen on top, just like the other V-Series smartphones. It will be put against the mighty Samsung Galaxy S8 and upcoming the Galaxy Note8 but seeing the LG V30 specs, feature and affordable price tag it might beat the heat of Galaxy S8. What do you say? Share yours though in our comment section. OnePlus 5: Here’s its Top 5 Amazing features that’ll make you go Wow!